See Funny face (Uzumaki Naruto on wallpaper) when he was children and look the different face when he was growth and become the next leader in Konoha. This is Naruto dreaming to become the next Hokage. 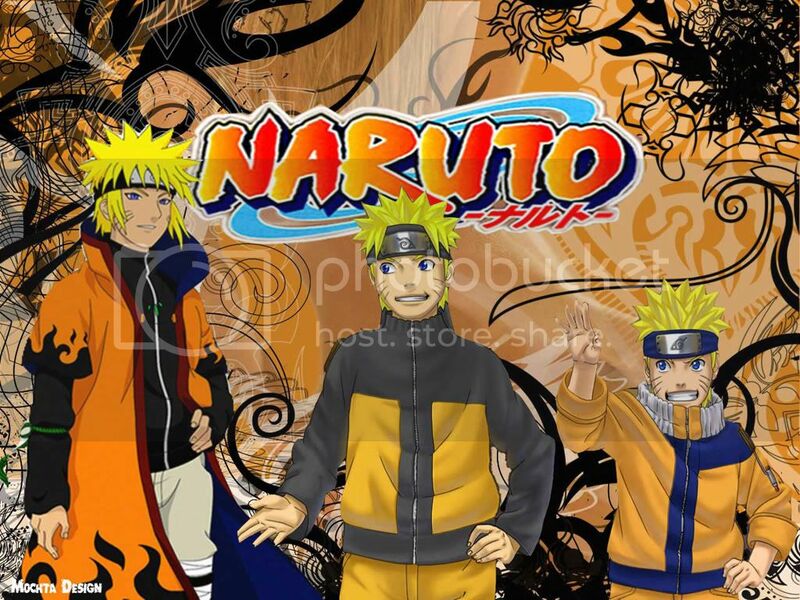 Its very fun to see Naruto's growth from wallpaper.